Leads and $314.00 In One Day... Without Any Help From Google!" 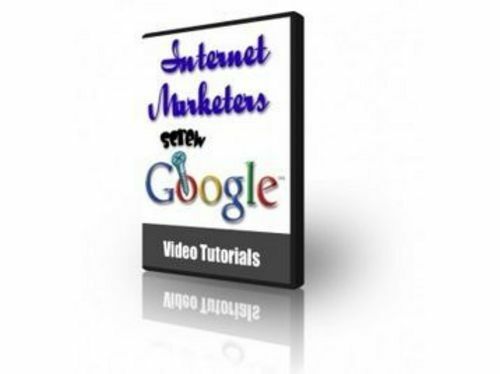 "Never Think About SEO, Backlinks, PPC or Fighting For The Top Spot On Google Again!... 100 Guaranteed!" 6 Video's Walking You Through How To Build An Email List! ...plus, how to pick a good niche, how to promote and sell your chosen product, and how to grow your list from NOTHING! High Converting Affiliate Email Swipe File! A 7 email swipe file that I use when promoting other peoples products. It contains the exact formula you need to follow to make tons of money with your list! 22 Simple Methods To Build An Email List!